If you are traveling to the Phoenix or Scottsdale area on vacation have these NEW Ping G30 rental clubs delivered when and where you want them on your next golf trip to Phoenix or Scottsdale Arizona..
**If your delivery or pickup location is not in the lists above, you can enter them during the checkout process. 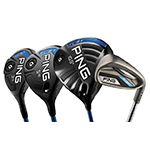 If you are traveling to the Phoenix or Scottsdale area on vacation have these Ping G30 rental clubs delivered when and where you want them on your next golf trip to Arizona. Click ‘Select Options’ below for rental and set make up. 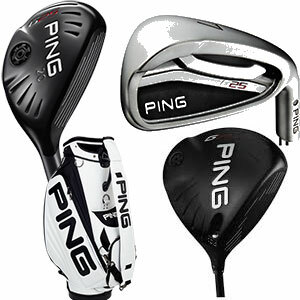 Be the first to review ““Gold” Series PING G30 Rental Golf Clubs” Click here to cancel reply. If you are traveling to the Phoenix or Scottsdale area on vacation have these Ping G25 rental clubs delivered when and where you want them on your next golf trip to Arizona. Click ‘Select Options’ below for rental and set make up. 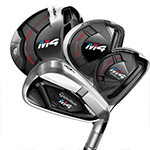 If you are traveling to the Phoenix or Scottsdale area on vacation have these TaylorMade M4 rental clubs delivered when and where you want them on your next trip. Click ‘Select Options’ below for rental and set make up.